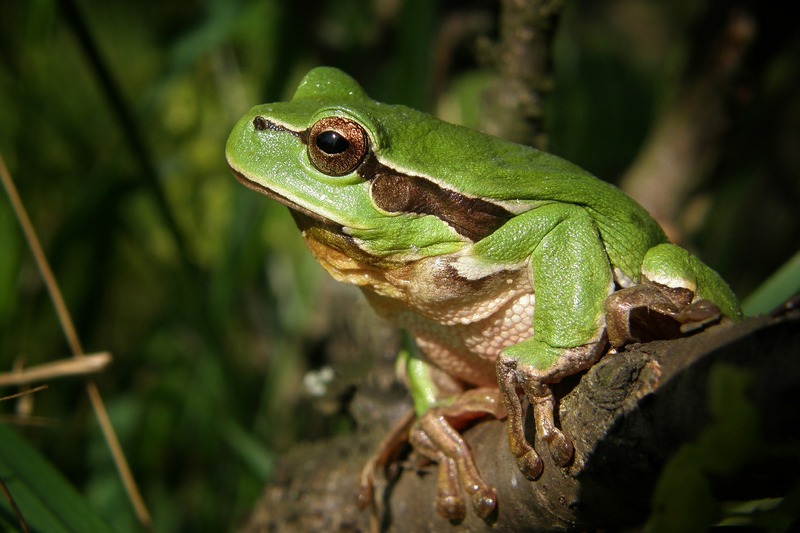 The European tree frog (Hyla arborea formerly Rana arborea) is a small tree frog found in Europe, Asia and part of Africa. Based on molecular genetic and other data, a number of taxa formerly treated as subspecies of H. arborea are now generally recognized as full species. Explore More Wallpapers in the Tree Frog Sub-Category!